Bakersfield College International Student Organization (ISO) represented a diversity of countries and cultures. With the help of ISO, BC students had the privilege to learn about their own international students as well as international students all over the world. 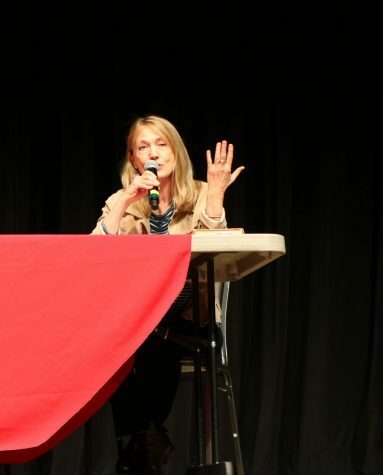 “This program started in the year 2000 and it was an initiative by the U.S State Department of State and U.S Department of Education,” said Shohreh Rahman. 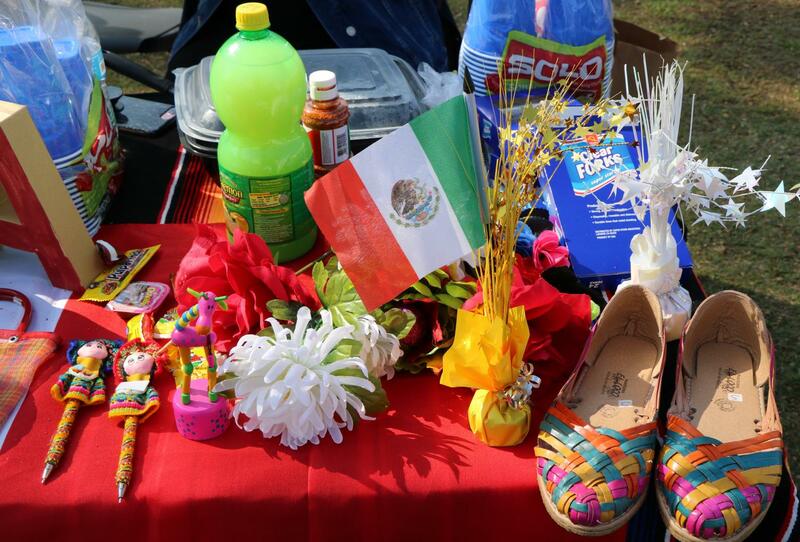 The country of Mexico was represented at the International Education Week at Bakersfield College on Nov. 14. As an International Student counselor, Rahman deals solely with international students and their education. 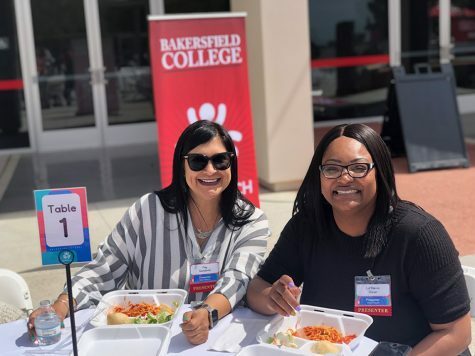 There are over 60 students from 24 different countries that attend Bakersfield College. Although numbers of international students have declined throughout the U.S, Rahman and her staff do their best to keep students on track with no issues. “This [event] is a celebration of culture,” Rahman said. On Nov. 13, ISO threw a faculty and staff Mix and Mingle to meet their fellow international students to learn their stories and see how they adapt to a new environment. Rahman and her student workers are a one-stop shop with international students. “We assist them with whatever they need,” Rahman said. Students contact Rahman when they are interested in coming to Bakersfield College. When they are approved, she sends them the F-1 Visa application and helps them with the process to travel to the U.S.
“We assist with as much as we can with obtaining roommates or an apartment. We have established with a few apartment complexes that we can send our students to,” Rahman said. Once the students show up to BC, Rahman assesses them on their language and skills. They also get a two-day ordination that provides them a campus tour, campus information, and the resources they offer for them. Flags representing different countries during International Education Week at BC’s CSS lawn on Nov. 14. The CSS Lawn was buzzing with intrigued students asking international students questions about themselves and their homelands. BC students learned about their fellow Renegades and their culture and traditions. Representing India, two students were doing henna art on other students while sharing their traditional values with them. Also, they were young men teaching others how to wrap turbans. 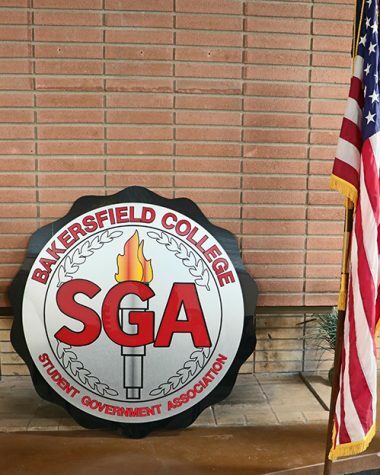 Rahman initiated two programs for the students to feel more involved and comfortable while attending Bakersfield College. 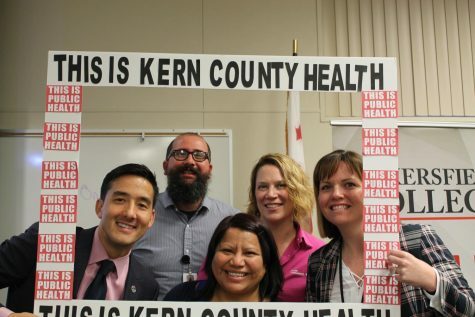 “One program is an advocacy group. 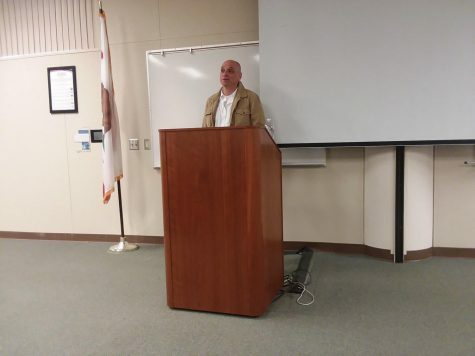 I have talked to faculty and staff to established the advocacy. We have three advocates; Khushnur Dadabhoy, Kalina Hill, and Elizabeth Rodacker,” said Rahman. “We are happy to celebrate diversity. This is the beginning of globalizing our campus here at BC,” Rodacker said. 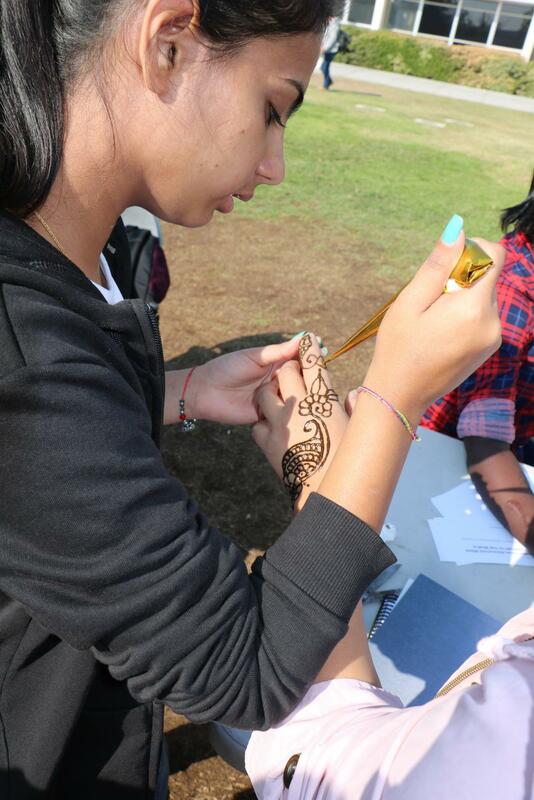 First year international student, Komal Kaur, performing henna on a Bakersfield College student to represent her country of India. IE Week is important and should be taken advantage of because being an international student away from home is difficult, compounded by our complex culture and language problems. Welcoming and assimilation assistance must come from numerous sources, including the White House, to aid these young people embarking on life’s journey. Most struggle in their efforts and need guidance from schools’ international departments, immigration protection, host families, concerned neighbors and fellow students, and even informative books to extend a cultural helping hand. Good luck to all at BC or wherever you study or wherever you come from, because that is the TRUE spirit of the American PEOPLE, not a few in government who shout the loudest! Supporters of int’l students must shout louder.